This new family of three was a delight to work with! Baby Nels slept pretty much the entire time, only waking up to eat. The weather was perfect on this June morning, so for the last part of the session we headed outside. Their backyard was beautiful with so much green…ahhh I just love the color green on Fuji film. LOVE. 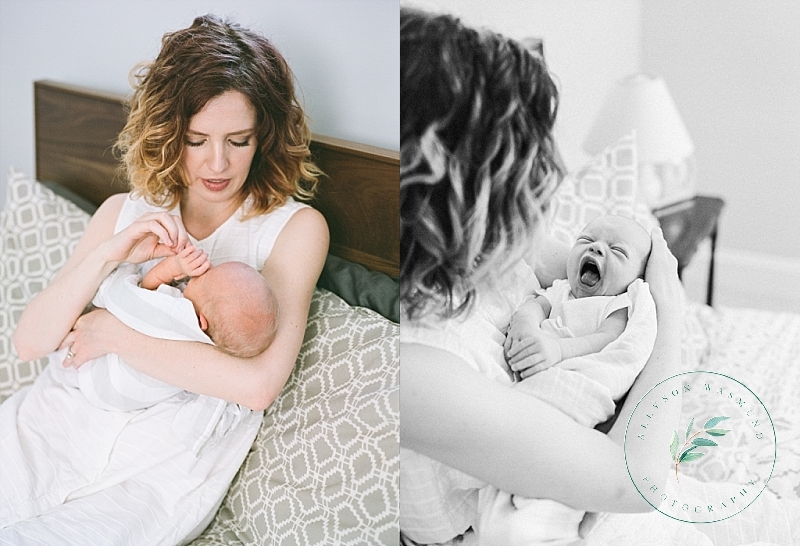 Allyson Wasmund Photography is based in St. Paul, Minnesota and specializes in natural at home newborn portraits on film. Allyson is passionate about helping her clients preserve their special family moments into something they can hold in their hands today and share with generations tomorrow.